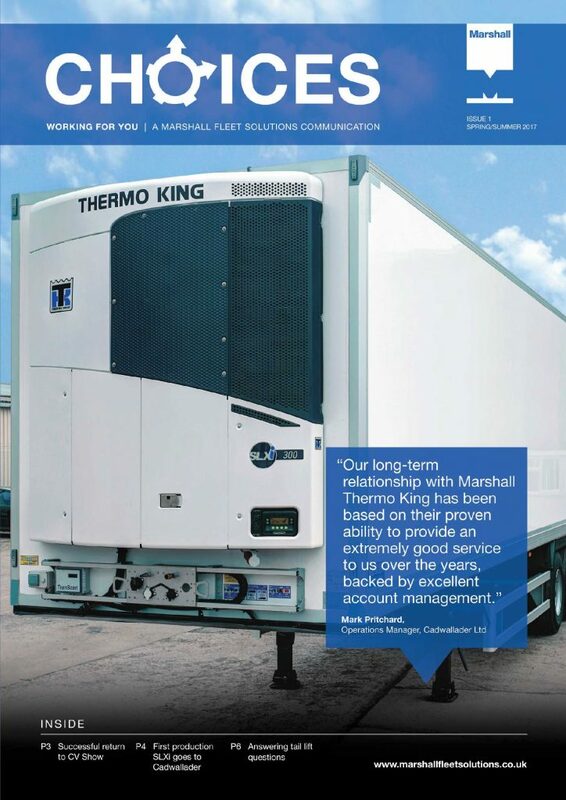 Welcome to the Marshall Fleet Solutions blog and news page. Here you’ll find the latest news, information and advice on all the products and service supplied by the company. Our blog is also the perfect place to find out more about our brand, our achievements and what we can do for your business. So whether you’re a new or existing customer, check out our extensive blog below. ThrowbackThursday – ‘I’m lovin’ it! Get even more social with MFS!